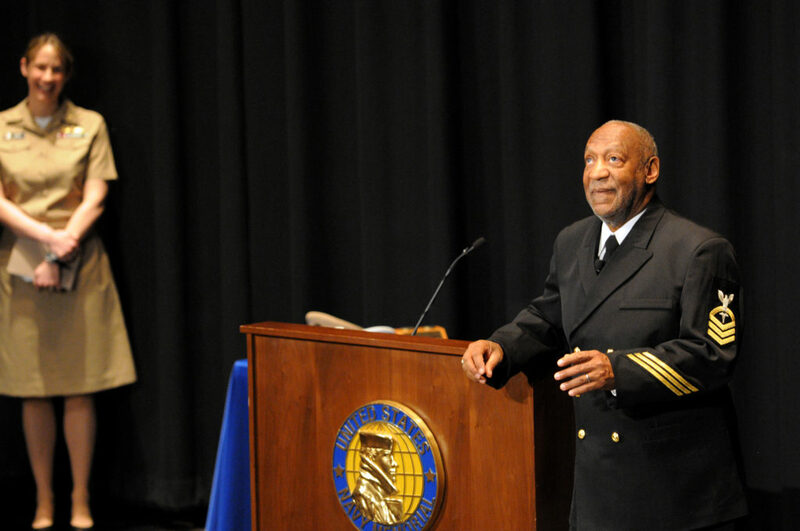 Board of Trustees To Consider Rescinding Bill Cosby’s Honorary Degree | The Gettysburgian. In May of 1997, comedian Bill Cosby served as the keynote speaker for Commencement at Gettysburg College, and, as is typical for such speakers, he received an honorary degree. Last week, a Montgomery County, Pennsylvania, jury found Cosby guilty on three counts of indecent assault for drugging and sexually assaulting Andrea Constand, an employee at Temple University, where Cosby served as a Trustee. In light of the conviction, Gettysburg College’s Board of Trustees will review the status of Cosby’s honorary degree at its final meeting of the academic year this weekend. In 2016, the Board of Trustees adopted a policy that would enable revocation of honorary degrees. It requires a two-thirds vote and may be implemented as a result of “action(s) or inaction(s) of the honorary degree recipient have been in violation of federal or state law and/or the values expressed in the Gettysburg College Mission Statement,” College President Janet Morgan Riggs said in an email. “Given the recent verdict, I expect the Board will discuss the Bill Cosby situation when they meet next weekend,” Riggs added, declining to offer her personal opinion on the matter. Dr. Shirley Anne Warshaw, Professor of Political Science, has advocated for rescinding Cosby’s honorary degree since credible allegations that he sexually assaulted dozens of women have arisen. She welcomed the news that the Board of Trustees would consider the matter this weekend. At least 20 institutions have revoked honorary degrees they had awarded to Cosby, and dozens more are considering doing so according to a Forbes report. A 1999 article in New York Times suggested that Cosby has received more than 100 honorary degrees. Temple University, Cosby’s alma mater, rescinded an honorary doctorate conferred in 1991 last Friday. If Gettysburg’s Board of Trustees does rescind the degree, it will be the first time that has happened in recent memory. Julia Burgess, Co-President of Students Against Sexual Assault at Gettysburg, hopes the Board moves quickly to rescind the degree. The Gettysburg College Democrats have begun circulating a petition to campus organizations, student government, and faculty and staff urging the Board of Trustees to revoke the degree. The Board of Trustees meets this weekend beginning on Friday, and it is expected to discuss the matter at one of its meetings.